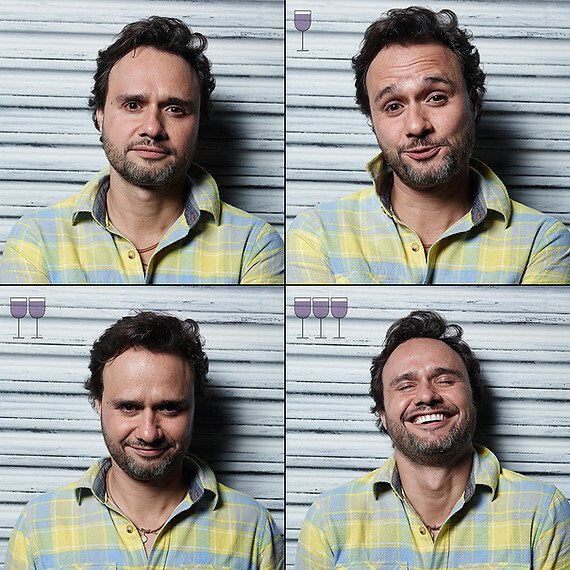 BRAZILIAN PHOTOGRAPHER MARCOS Alberti’s wine project is a photo series you have to see. We can all relate. After one glass of wine, we’re happy. We get a bit tipsy after two, and finally… we end up laughing at nothing by glass three. He told indy100 that he invited friends to drink wine and didn’t tell them what he was up to. He made the entire series in six gatherings. The idea came because I wanted to show the lighter side of drinking. I only saw bad things about alcohol, so I wanted to show that, in a good and happy environment, with friends and with moderation, alcohol can be a good thing. You can see the rest of the photos on his website, Facebook, and Instagram. 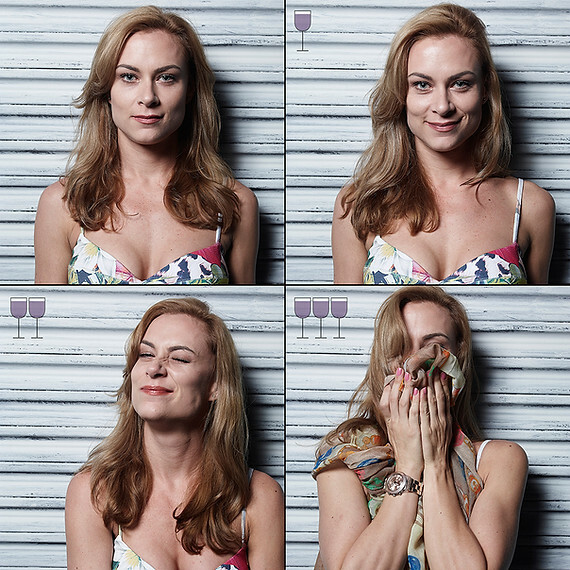 Email “A photographer showed how your face changes at different stages of drinking wine”. 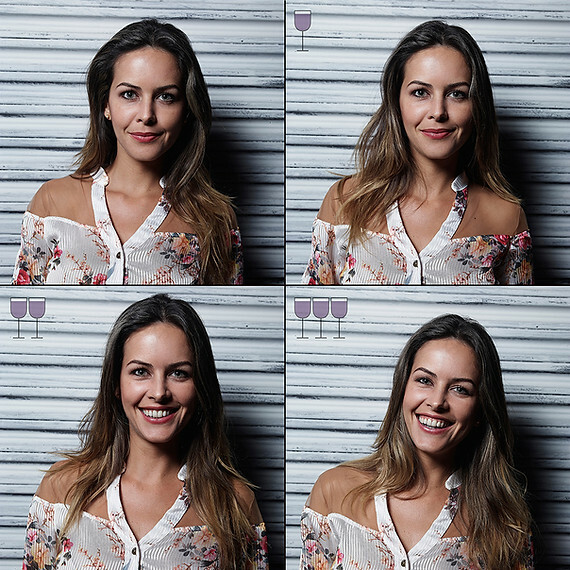 Feedback on “A photographer showed how your face changes at different stages of drinking wine”.